Purple and pinks to make the girls wink! 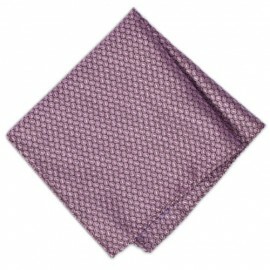 Shop below for your choice of purple or pink men’s pocket squares in a variety of shades, designs and textures. 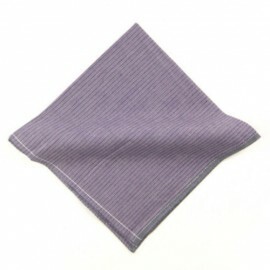 Are you after that deep purple pocket square for the smart and sleek occasion (the man of mystery), or do you want to stand out from the crowd with an eye popping baby pink hankie? (the man with a plan). Whatever your shade, we have it! 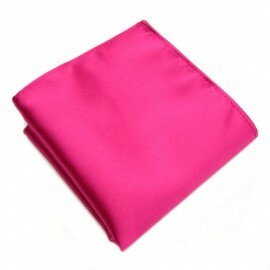 Remember, real men wear pink! 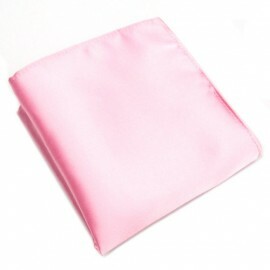 Our suggestion – baby pink pocket square and dark blue jacket.